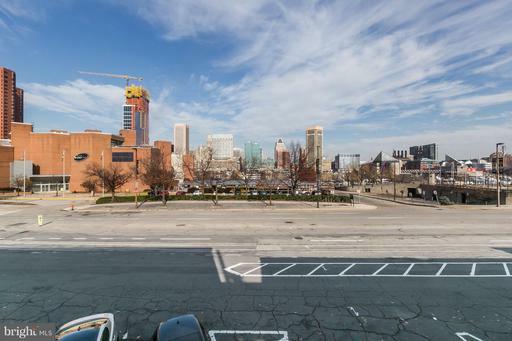 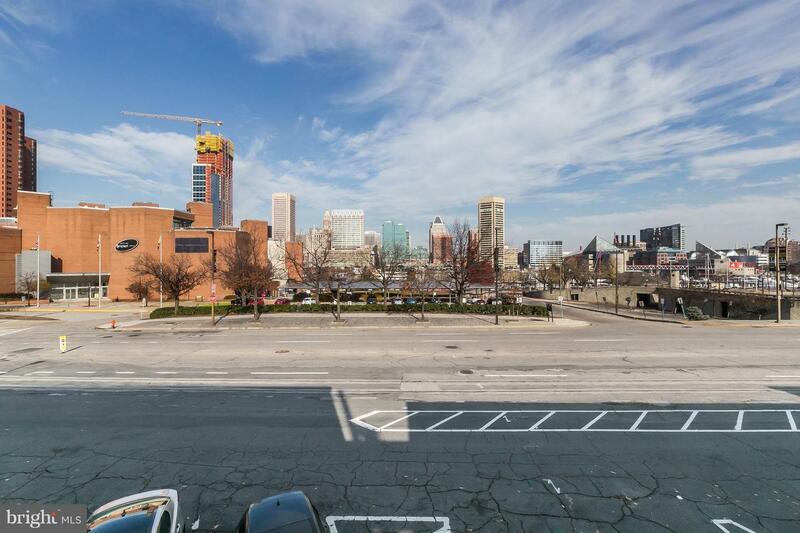 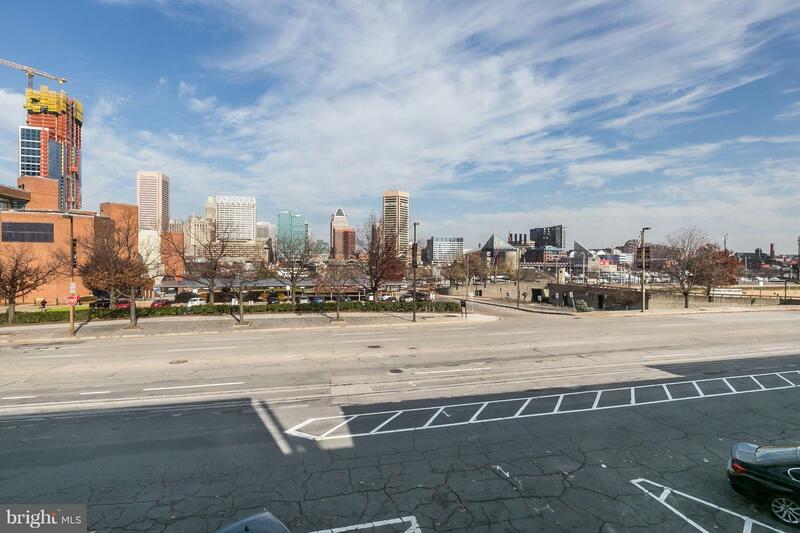 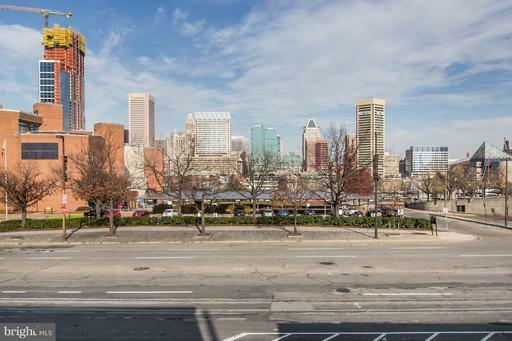 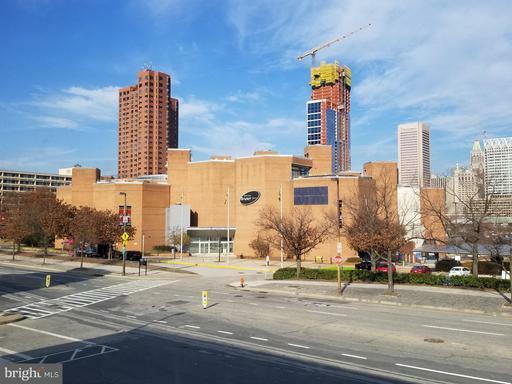 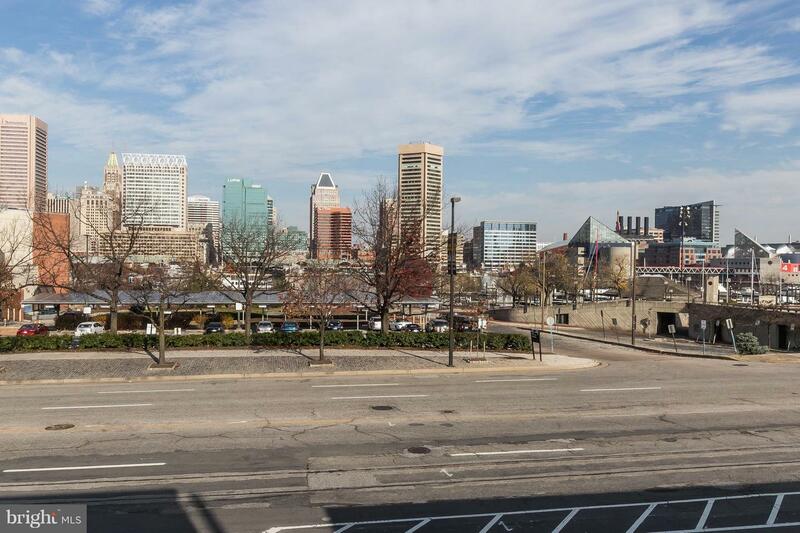 EXCELLENT INNER HARBOR CITY LIGHTS/WATERFRONT VIEWS !! 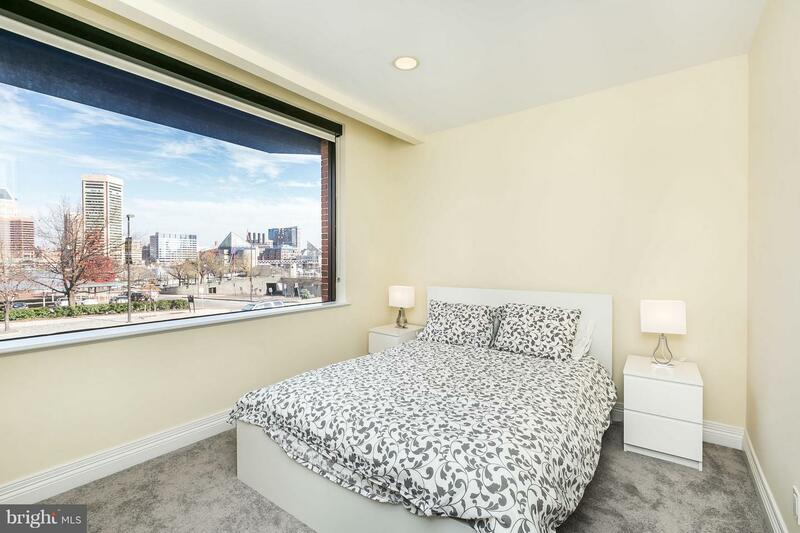 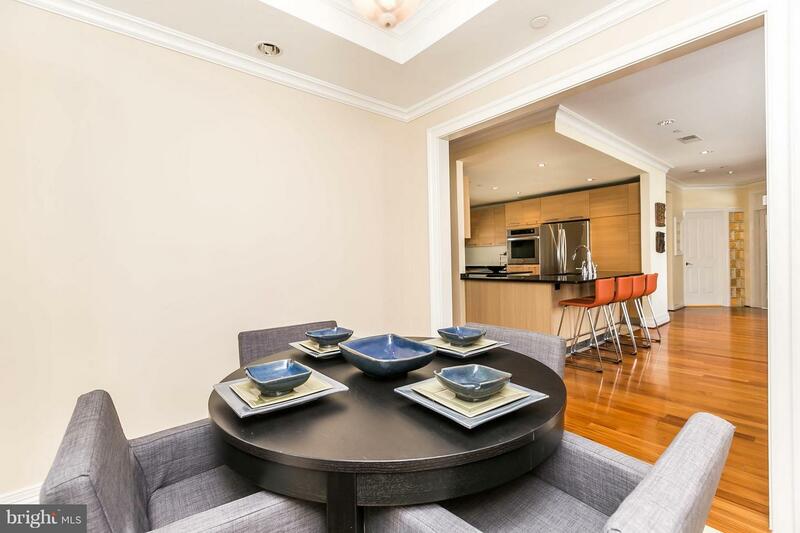 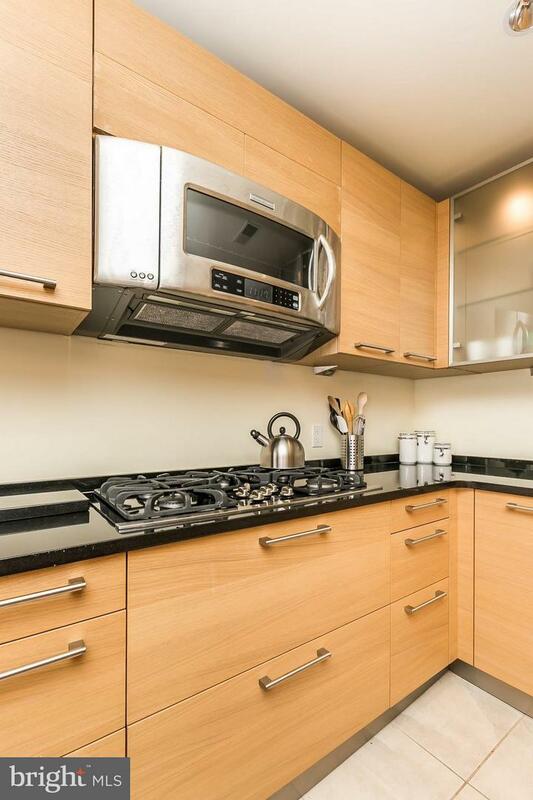 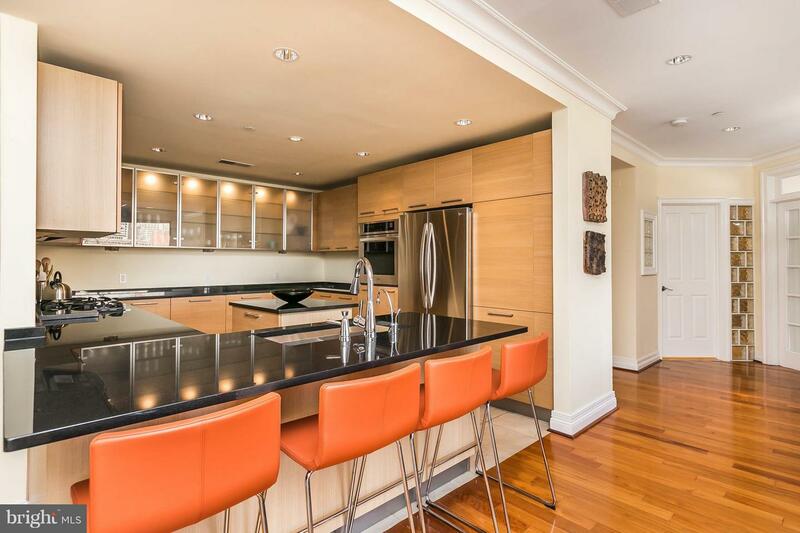 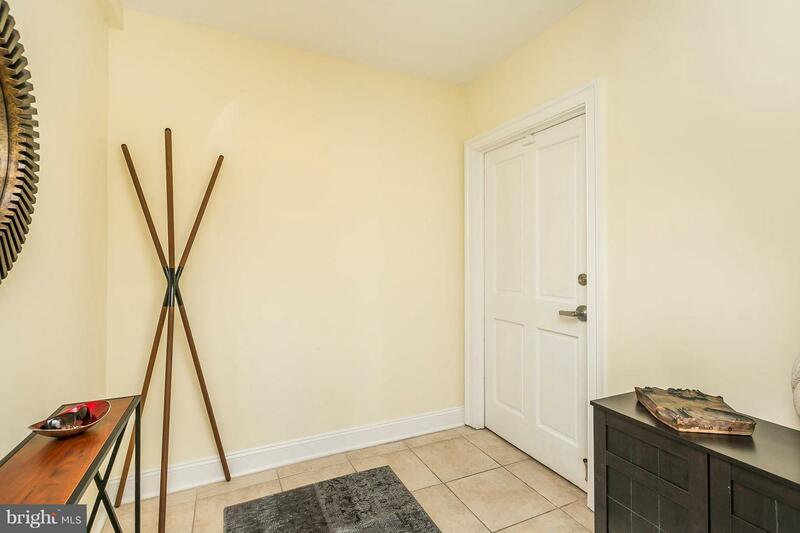 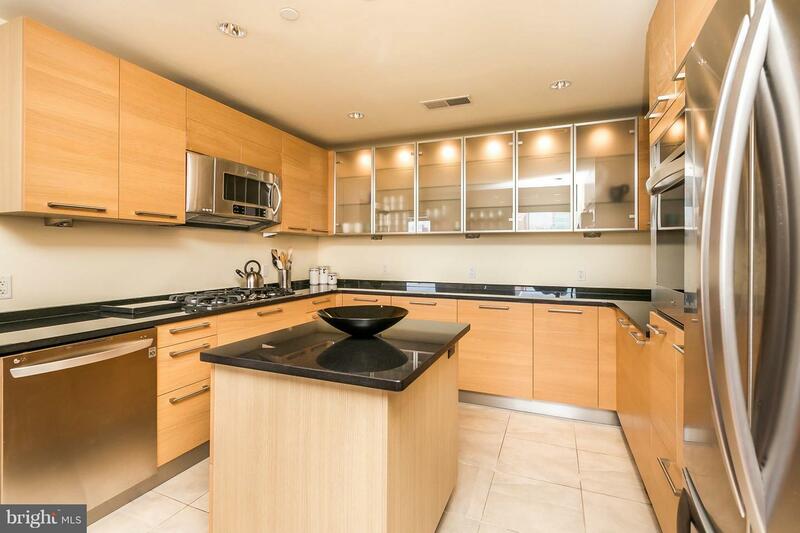 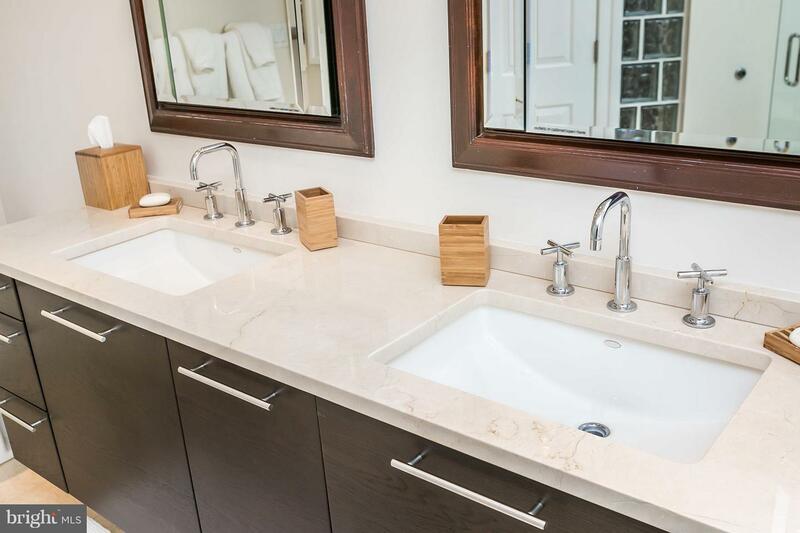 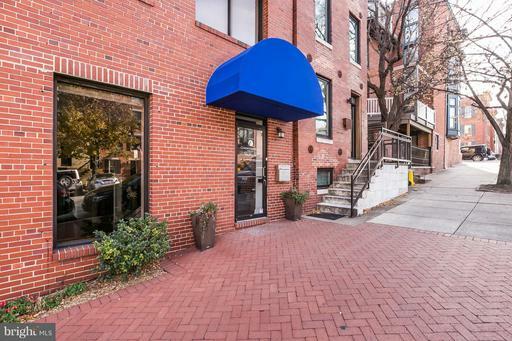 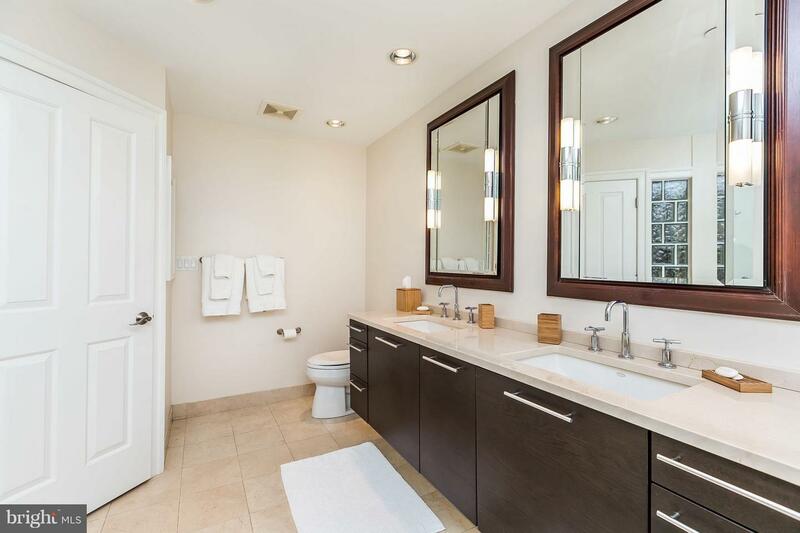 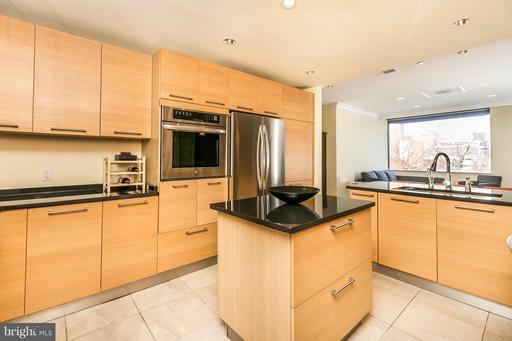 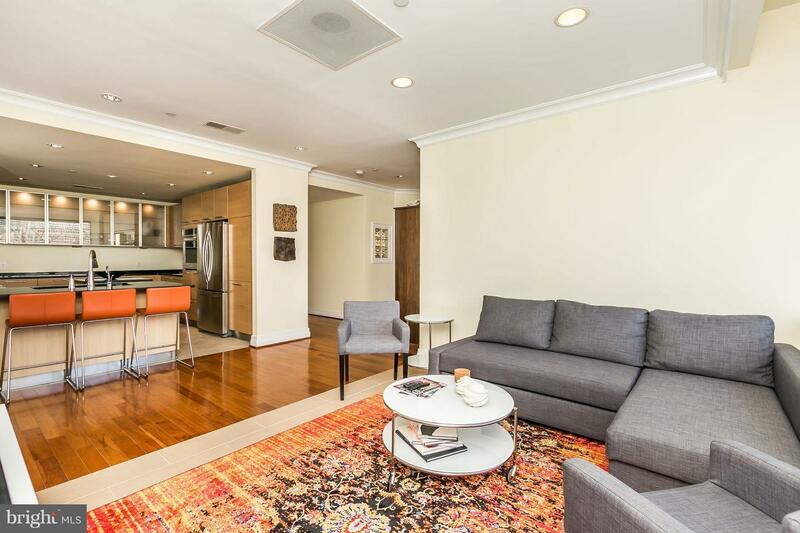 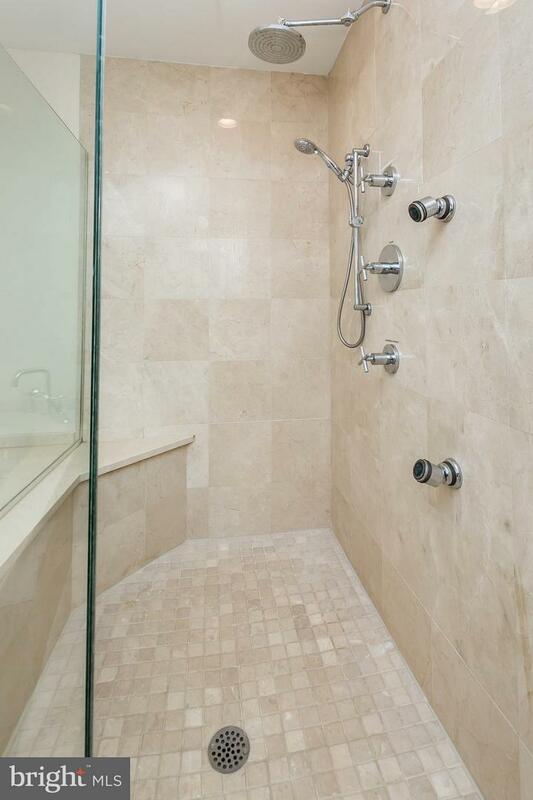 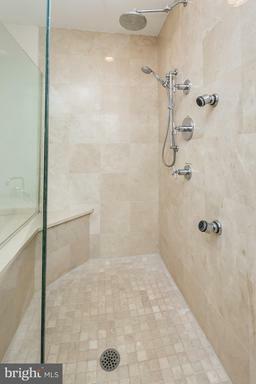 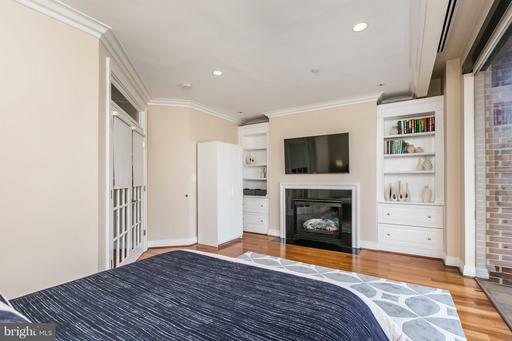 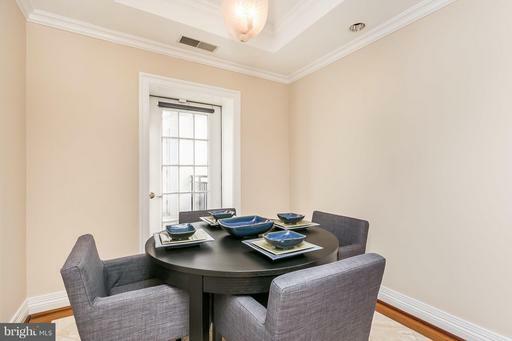 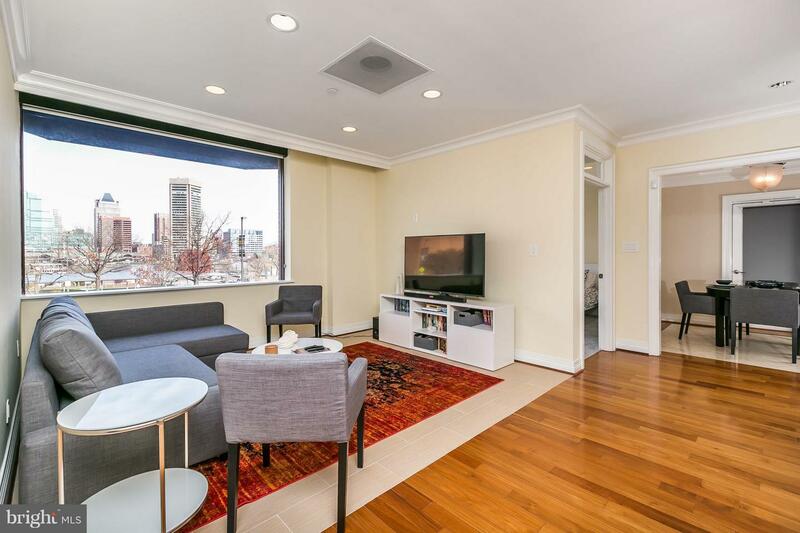 Enjoy the sights from this 2BR/1.5 BA FULLY FURNISHED one level unit. 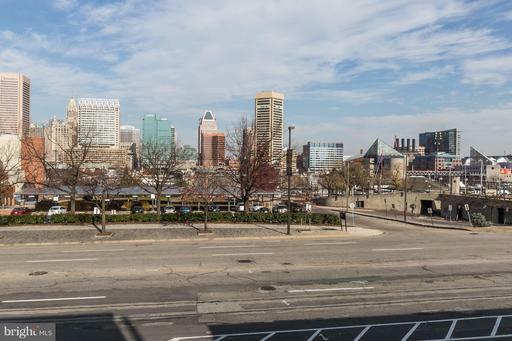 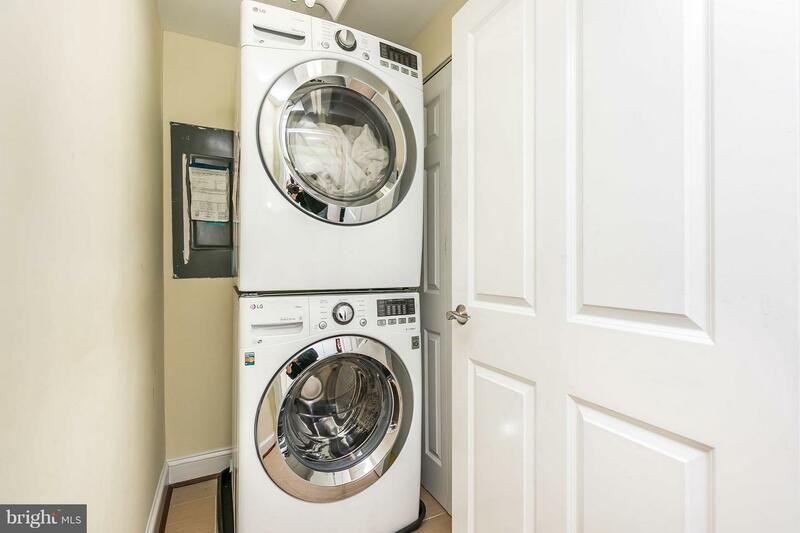 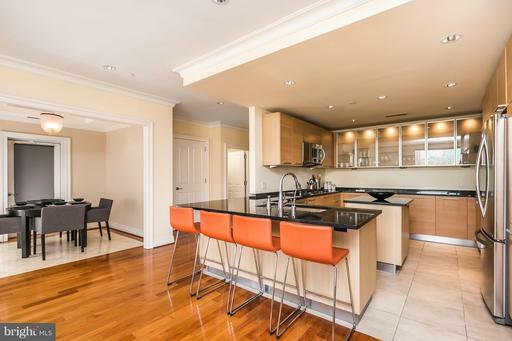 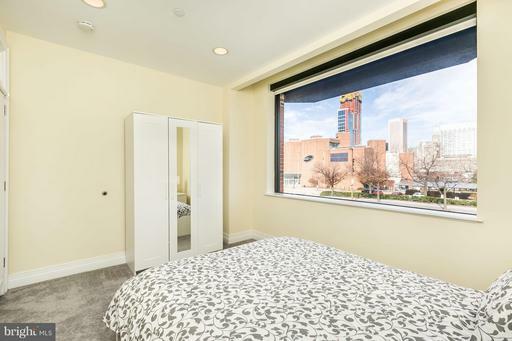 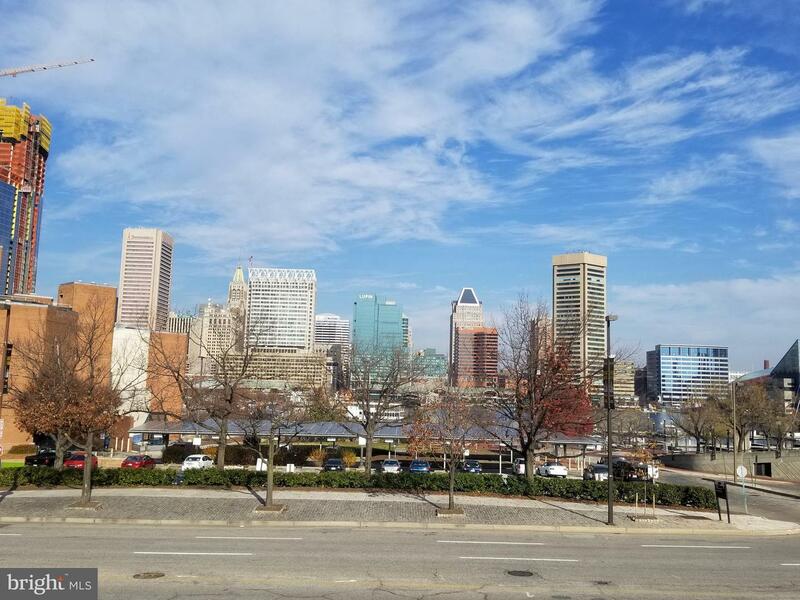 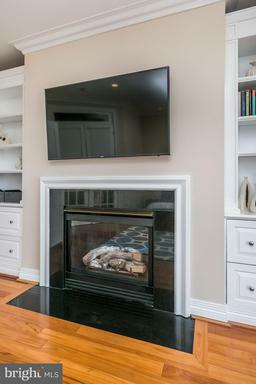 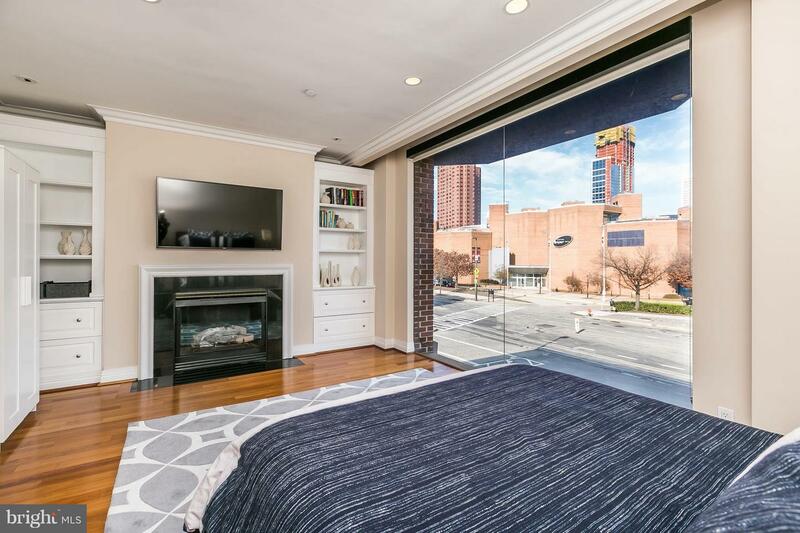 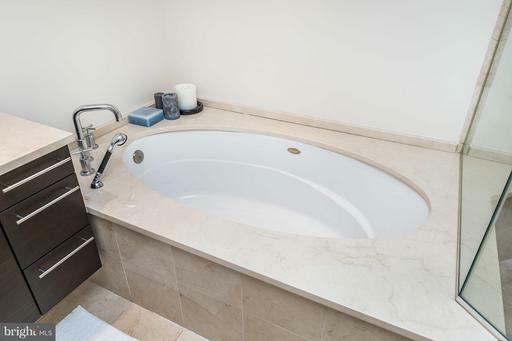 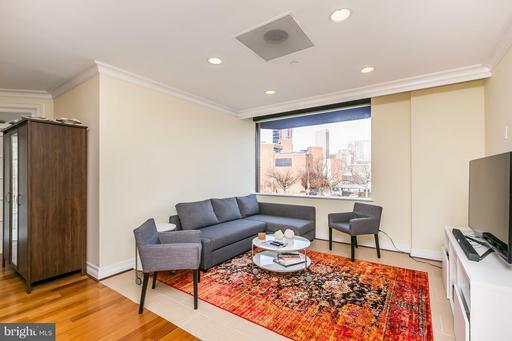 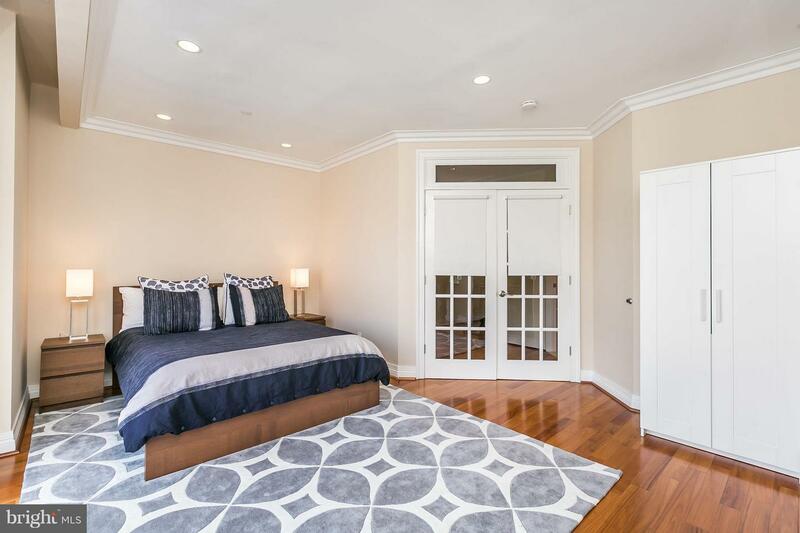 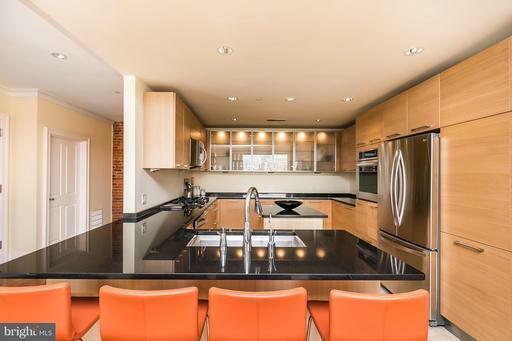 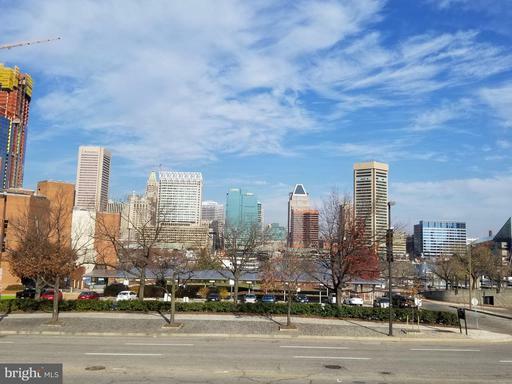 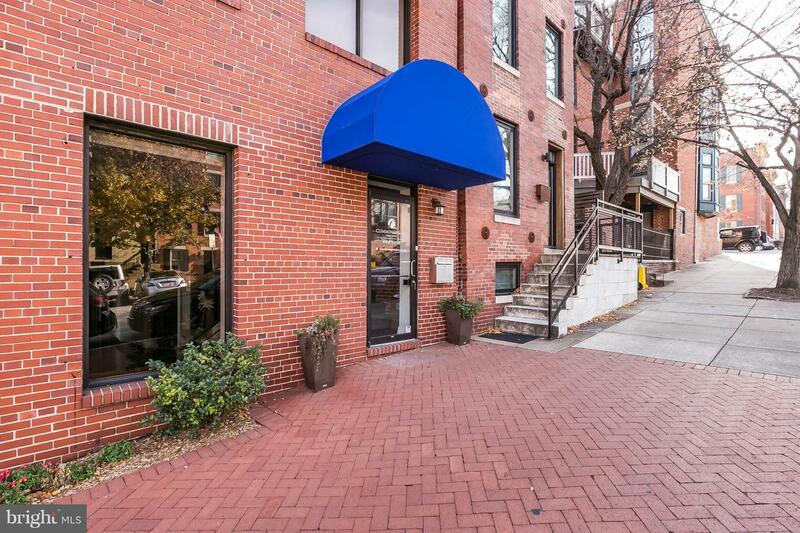 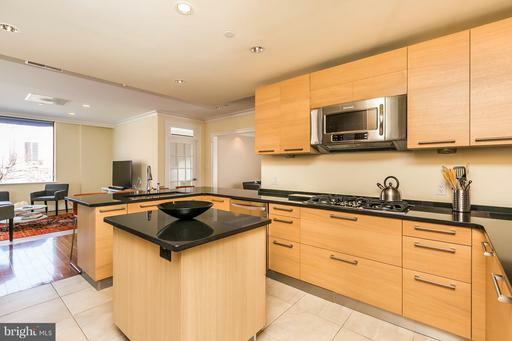 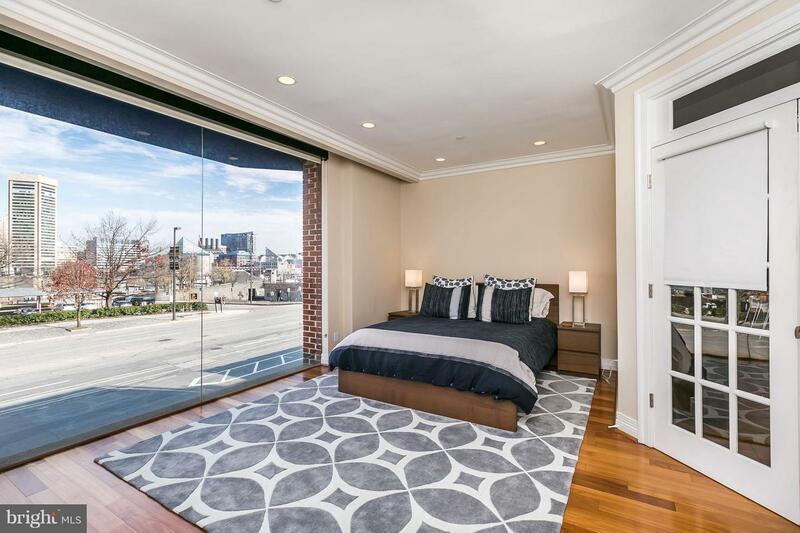 Features granite, stainless steel, 5 burner gas stove, fully furnished kitchen* Master Bedroom offers, hardwood floors,decorative fireplace overlooks Inner Harbor* Master Bath with soaking tub & large walk in stand alone shower* Living / Dining Room. SHORT TERM LEASE AVAILABLE.